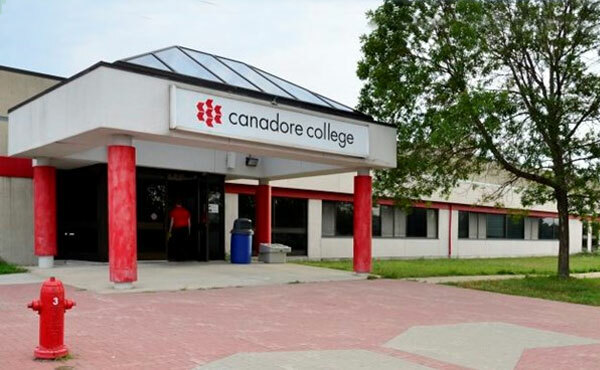 Canadore College was started in 1967 as a continues partner of Sudbury’s Cambrian College, and became an independent institution in 1972, which is an applied arts and technology college located in North Bay, Ontario, Canada. We are proud in creating the vibrant environment for learning. We focus on learners success, program and service excellence, connection to community, sustainability and innovation. The college graduates approximately 1,000 students each year and has over 40,000 alumni. We provides more than 65 full-time post-secondary programs, which are targeted in variety of academic programs such as aviation technology, business and management, community justice and police studies, culinary arts, biotechnology and environmental studies, human care, health and wellness, indigenous studies, language, media, design and dramatic arts, access and preparatory studies, sport and recreation, and trades and technology. Part-time studies in business, general interest, geographic information systems, health sciences, hospitality, information technology, languages, law and justice, preparatory studies, recreation and leisure services, trades and technology, and transportation are also offered in the traditional classroom and/or online.